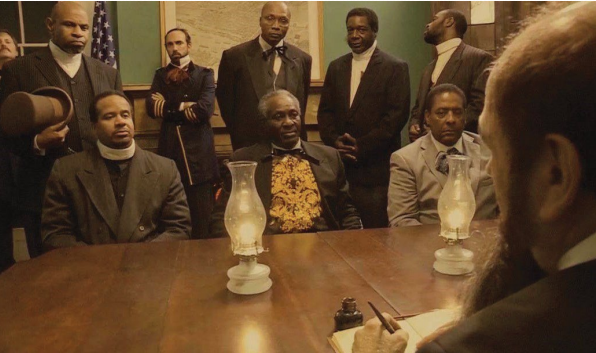 Join us for a screening of “40 Acres and a Mule,” a 30-minute docudrama about the meeting of U.S. government officials with 20 African-American church leaders on January 12, 1865 in Savannah. It was this meeting that produced the U.S. land redistribution policy known as “40 Acres and a Mule.” An audience discussion facilitated by the director and producer of the film follows the screening. The purpose of the showing of the film and discussion with the audience is threefold: To address the crucial relationship between the black church and the success of the meeting; to explore the event’s historical significance; and to examine issues. Bluffton Branch Library 120 Palmetto Way. 843-255-6501 or beaufortcountylibrary.org.